We are extremely honored to be featured on Forbes.com! 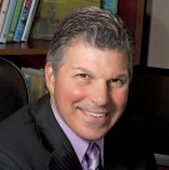 Author Carmine Gallo recently examined Roma’s unique approach to happiness and company culture. Recently, best-selling author Carmine Gallo meet with members of the Roma Team to dig deeper into our culture revolution and published a wonderful piece detailing his findings. “When I looked in the mirror, I didn’t like who I had become.” That’s what Tony Gareri told himself after twelve years of working in the family business. Gareri’s father, John, started Toronto’s Roma Moulding in 1984 and had built the family-owned company into North America’s premier manufacturer of hand-crafted, custom picture frames. The company had thrived through several economic downturns, but 2008 was different. Very well written and thoroughly enjoyable! May I just say what a relief to uncover a person that actually knows what they are discussing over the internet. title that grabbed folk’s attention? 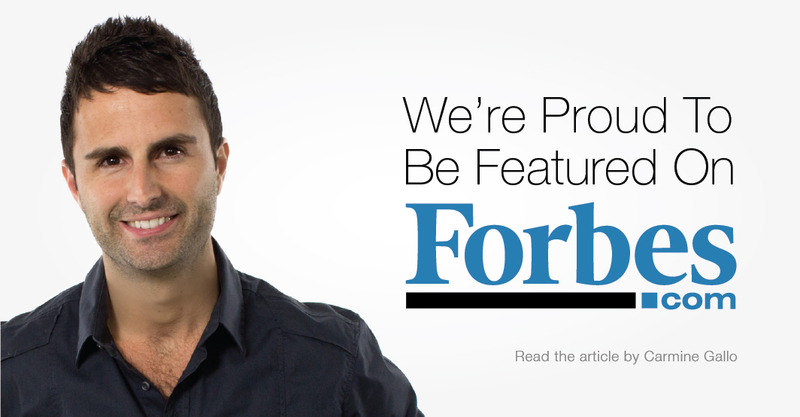 I mean Roma Featured on Forbes.com is a little boring. You ought to glance at Yahoo’s front page and see how they create post titles to get viewers interested. it may not be a taboo matter but generally folks don’t speak about such subjects.